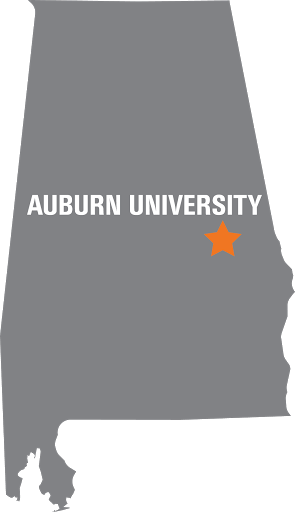 IISE is dedicated to the support of industrial and systems engineering students at Auburn University by providing communication, education, and leadership opportunities. General Body Meetings are held on the first Monday of each month. Usually in Shelby Center room 3210. Dr. LuAnn Carpenter's Office: 3301C Shelby Center. As a reminder, IISE is open to all majors. Please feel free to come to any of our events!